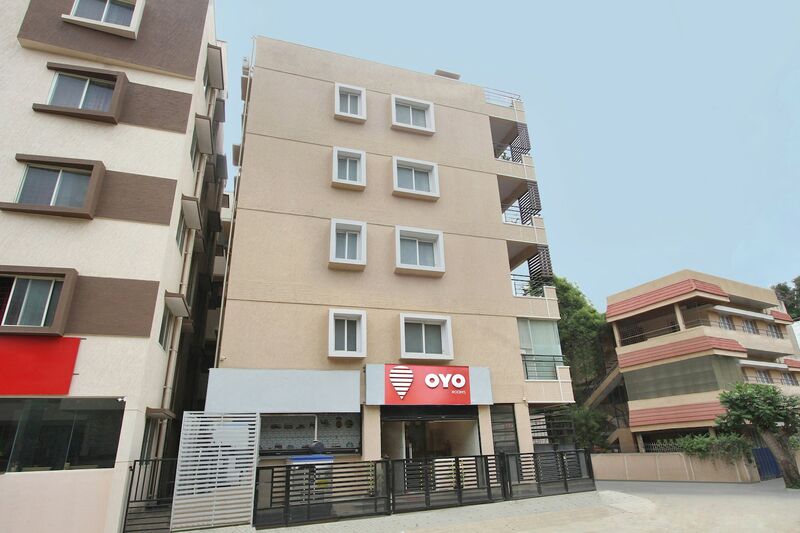 Chic and modern can be used to describe Oh My Rooms Indranagar. The hotel is suitable for all kinds of guests. At a pocket friendly price, guests get the best of amenities in each room for a comfortable stay. The rooms are bright, lit and spacious ensuring a delightful stay of the guests. There is an in-house restaurant in the hotel where delicious local delicacies are served. Free Wi-Fi can also be used by guests to stay connected or to catch up with work. The dining area and seating room can also be used by guests for relaxing. Various other amenities offered here include power backup, elevator, laundry and parking facility.